London calling, yes, I was there, too. An’ you know what they said? Well, some of it was true! 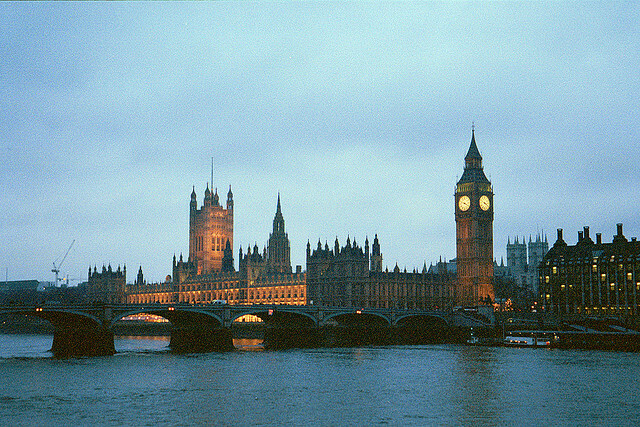 I’ve been wanting to go to London since I was thirteen. After eight long years of waiting, I finally have the chance. Tomorrow evening, I’ll be boarding a plane destined for the United Kingdom. I can hardly believe it. This trip is going to be all about new experiences. I want to eat, drink, do, and see things that I never have before. I’ve even made a list! (Maybe one day I’ll share it.) I can’t wait to see what this trip has in store. I am a little nervous about being abroad. I’m going to be with people I’ve never met, and I tend to feel awkward when meeting new people. I’m sure I have nothing to worry about. I know everyone else is nervous about making friends, but I can’t shake my anxiety. Maybe a good night’s sleep will help. This time tomorrow, I’ll be up in the air! What should I make sure to do in London? What all do you recommend? Just wanted to share my hiliarious Ecuadorian adventure with a fellow traveller. Hope you enjoy mine as much as I have enjoyed yours. You’re going to love it here! My favourite places are the British Museum and the Victoria and Albert Museum. And you have to get some cookies at Ben’s Cookies – yum!